The gallery was made with the new WP app – Mesh. Click the arrow to see the rest of the pictures. I’m not sure if I like the result or not, at the moment the jury is out. Maybe I’ll get used to it….. The Blanket of Fire is progressing. So exciting to reach the halfway point. 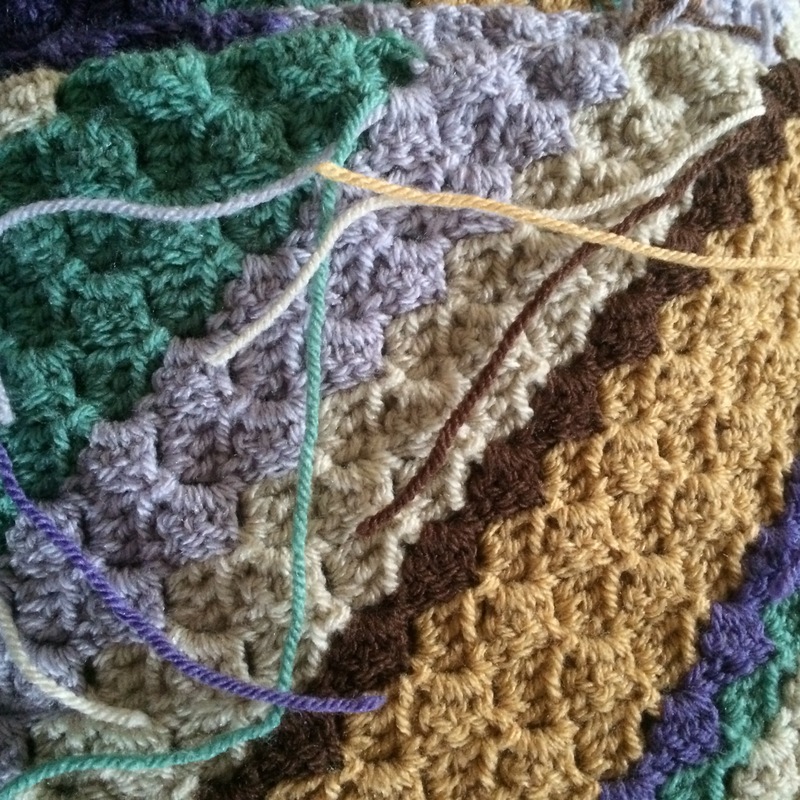 However, I sadly have another complaint about a Stylecraft yarn. The red, Lipstick, is full of knots! 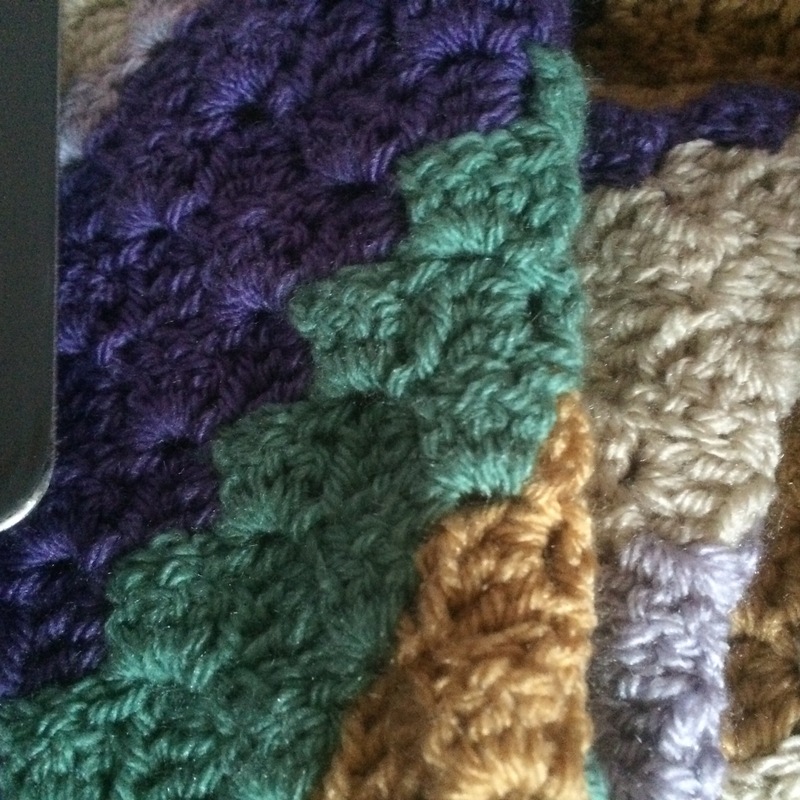 I’ve wasted so much yarn by cutting them out and restarting. VERY frustrating. A new project started too. Yet another C2C 😆 There’s a picture in the above gallery. Yes! All that’s left are the ENDS for sewing in! 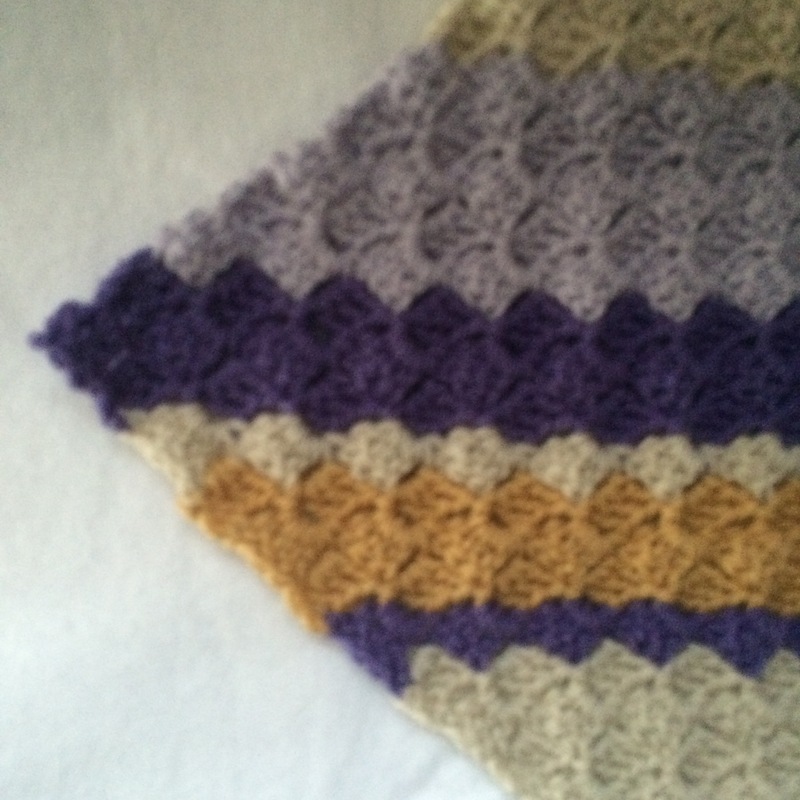 Author nuvofeltPosted on October 26, 2015 Format ImageCategories Blanket, Colour, crochetTags blanket, c2c, colours, corner to corner, crochet, Michaelmas Blanket, October, Stylecraft, wip, work in progress, yarn3 Comments on The End is Nigh! Slowly does it – but I’m getting there. It’s usual to begin with the inspiration and work towards the finished item. This is how I have always worked but today I was taken aback by a corner of the garden. Michaelmas Daisies. 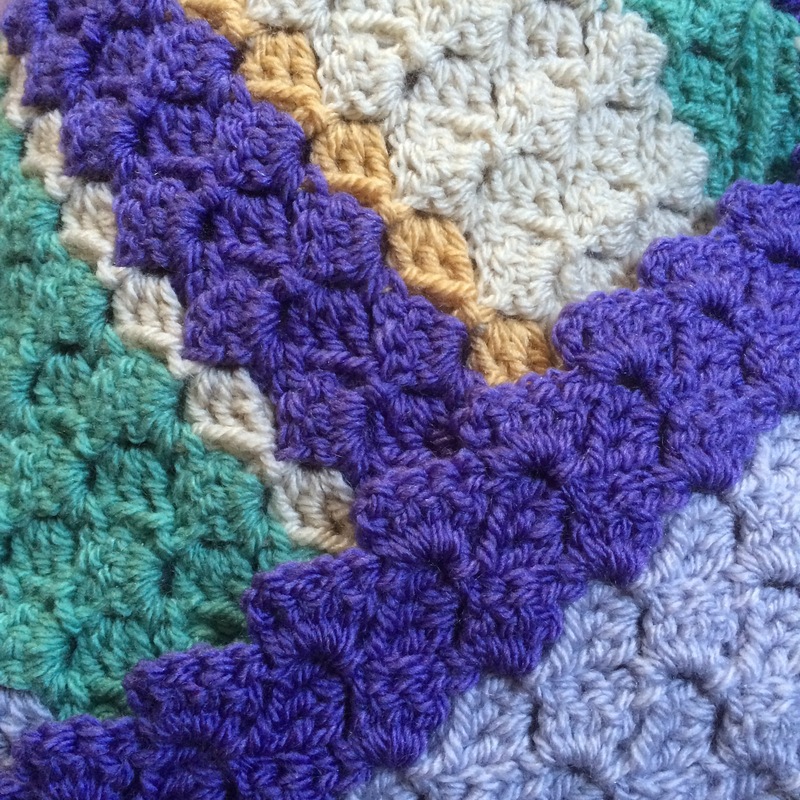 I thought I had photographed the violet ones too, but I didn’t The colours reminded me of my current c2c. What could be better? Especially when the day is somewhat grey!